£300.00 for a Direct Cylinder in Darlington, includes draining down your tanks and system, any pipework alterations & supplying the new direct cylinder. 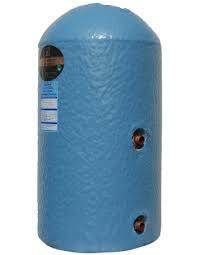 Prices are based on an 18x36 Cylinder with an immersion heater & thermostat. Your old boiler will be removed, free of charge.